Retired Russian General Vladimir Shamanov, head of the Duma's defense committee in the Russian parliament, said Oct. 12 that Russia might deploy its Iskander missile systems to the Kalininigrad region in response to the deployment of an armored division of U.S. troops in Poland, Radio Free Europe reported. 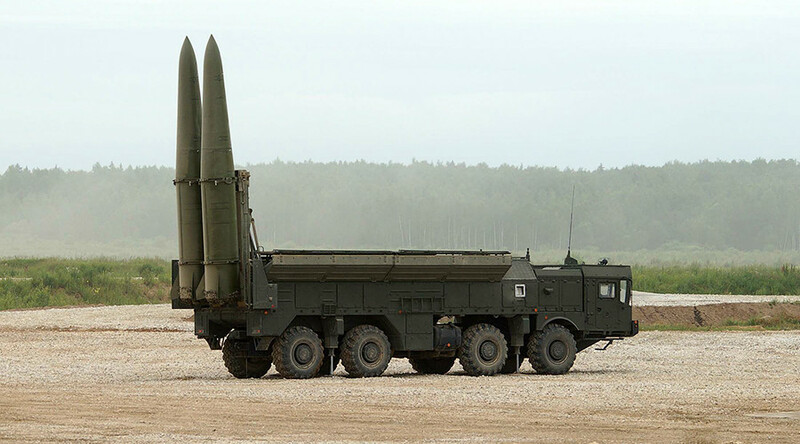 Russia accused the United States of quietly and illegally building up troops, tanks and armored vehicles in Poland and the Baltic region during Russia's 2017 Zapad joint military exercises in Belarus. Both the United States and NATO deny claims of any violation of the NATO-Russia Founding Act. This should have been expected. I am constantly amazed by people that believe the enemy will not respond to our activity. While we can shout we're deploying troops to Europe to deter aggression, reassure allies and to act as a stabilizing force the reality is much different. Forward deployment of troops is a failed concept. There is a reason why it was not pursued after the fall of the Soviet Union. It makes no sense and is unnecessarily provocative. But if you don't believe that then consider this. I have been shouting that the US has been running its troops ragged doing all kinds of nonsensical exercises on the European continent while being actively engaged in two wars, suffering HA/DR work that is getting short changed back home and needlessly inflaming issues better solved diplomatically. Putin is called a devil but he has signaled that he is ready to work with the US on a number of issues and has also indicated that he is ready for a reset in relations. Those efforts were rebuffed by the Russian phobic media and now we have this. 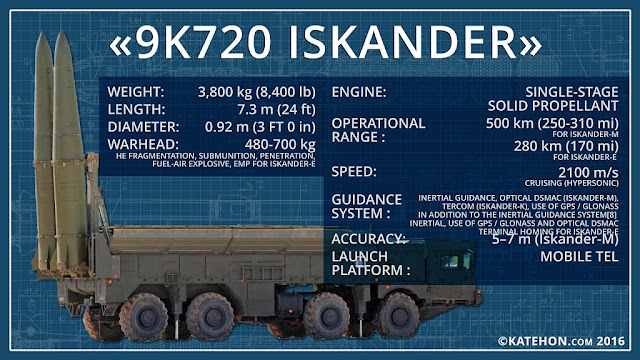 Iskander Missiles poised to actually menace Europe. 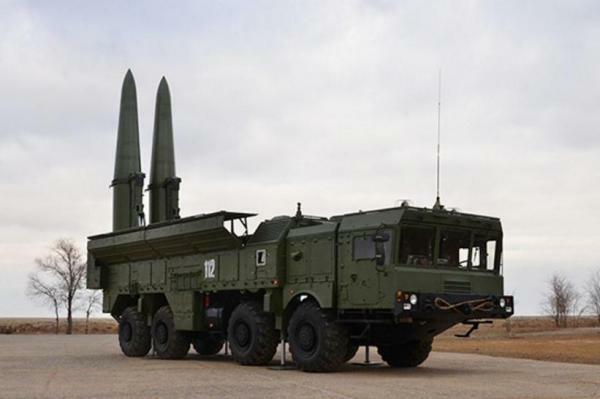 The more exercises that are being run in Europe the more we will inevitably see counter moves by Russia. It's to be expected and military leadership should be ready to account for that. Instead of reassuring allies and stabilizing the situation there, I contend that the current stance of our forces is doing the exact opposite. De-escalation is needed now before a mistake is made.